Commercial Lot, Level and ready to built. Next to Taco Bell and across from Sonic at Cason Lane. Approximately 0.7 acres lot dimentions of 141 x 234 with all utilites at the site. 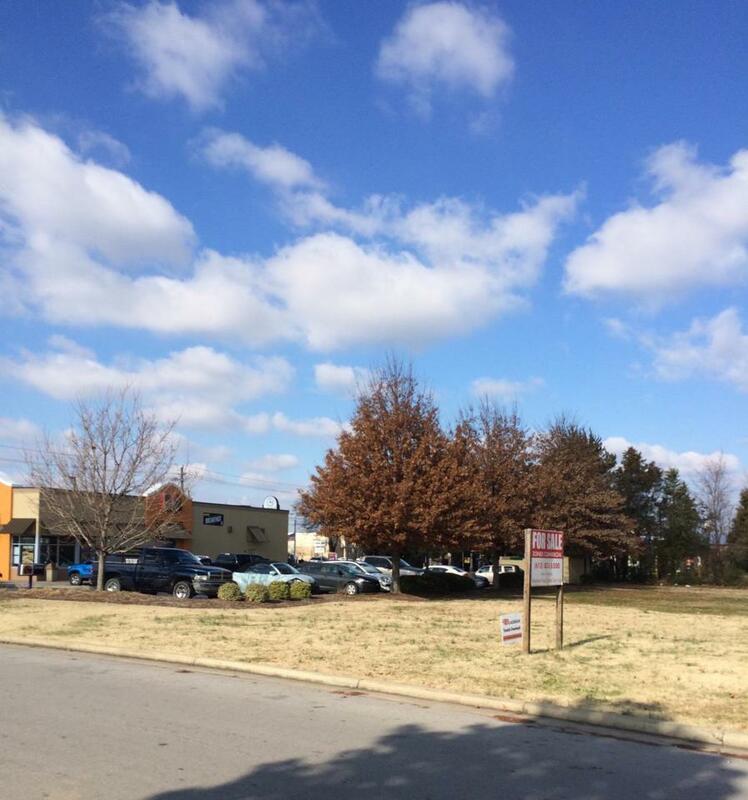 Lot is located at the enternace of Camike Theater in middle of commercial activities such as grocery and fast food.